Janome sewing machines are some of the best sewing machines made today. But the price might make you take a step back. Janome owners swear they're worth every penny, but it can be a lot of pennies. Is it worth it? I can tell you from experience that when it comes to sewing machines, you get what you pay for. I bought my first sewing machine with babysitting money. It would have been a great machine for someone who would lose interest after a year and stick it in a closet. Unfortunately, that wasn't me. I can't remember if I outgrew that machine before running it into the ground, but, ultimately, I wish I'd been patient enough to save up for something more durable that would have grown with me. 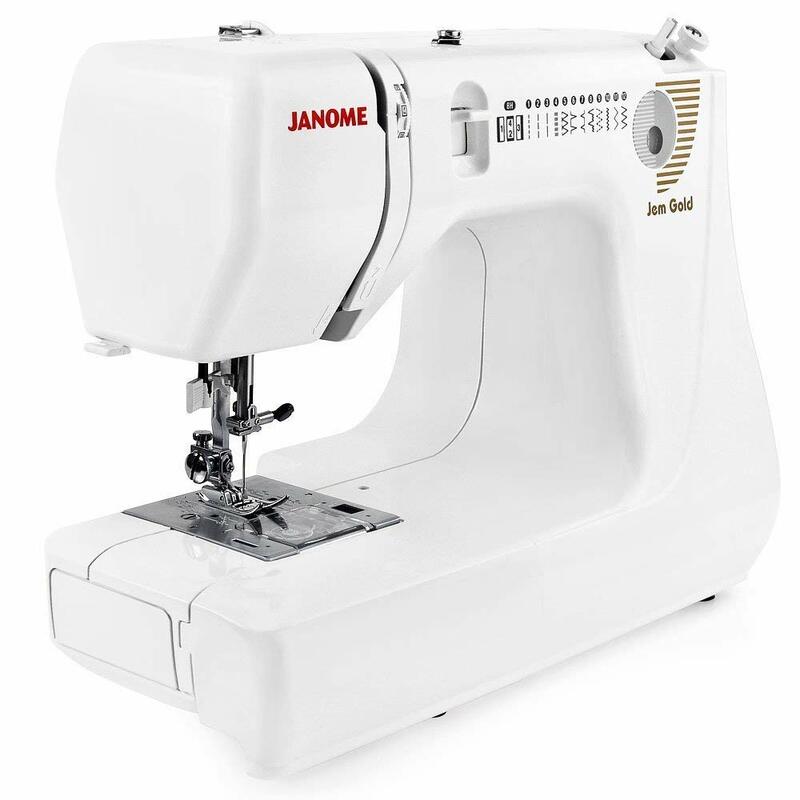 Janome sewing machines are durable and well built. On top of that, many of them are highly versatile, with a range of expandable functions. Whether you're looking for an all-purpose sewing machine, a quilting machine, an embroidery machine, or a serger, there's a Janome for you. Which are the best? Everyone has their favorite, and these are some of ours. 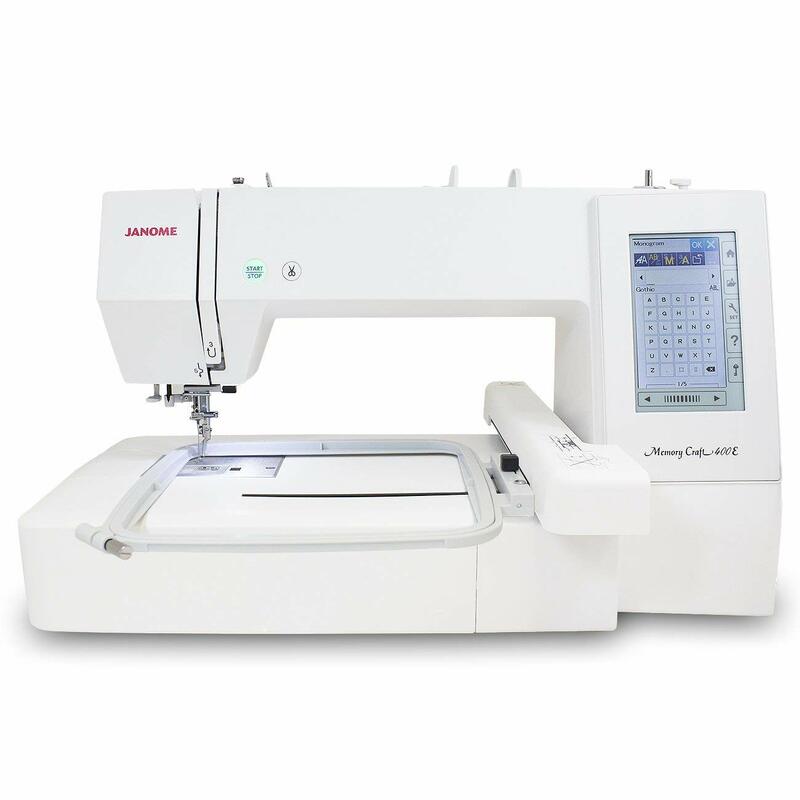 Is there a Janome in Your Future? We consulted trusted review and specialty craft sites like Quilter's Review, Fab at Home, the Tool Report, and others, to see which Janome sewing machines they thought were the top models in each category. 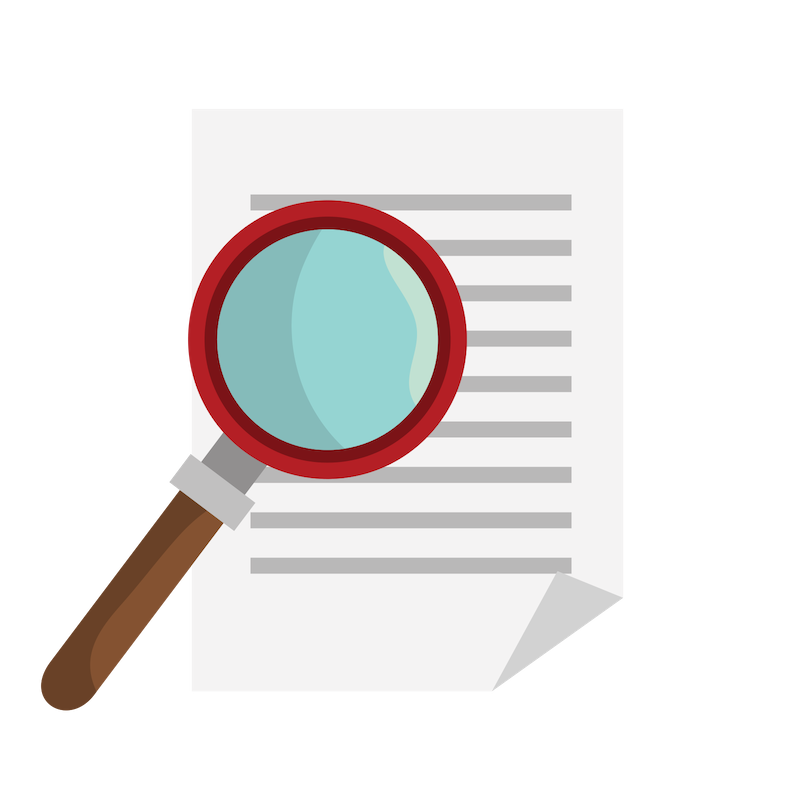 Then we considered consumer reviews to get opinions from verified purchasers. From this information, we made a shortlist of what we believe to be the best Janome sewing machines in three categories: quilting, embroidery, and serging. For each category, we'll look at a dedicated machine that performs that function only, as well as an all-around sewing machine. The following are our favorite Janome sewing machines for 2018. This machine is one stripped-down stitcher. With no decorative stitches, not even a buttonhole function, you might wonder what you're paying for when you are checking it out. The answer is power and speed. Specifically, this straight-stitch machine gives you an amazing maximum speed of 1,600 stitches per minute. What's more, it happily runs through thick fabric with multiple layers and comes back for more. And if you're doing long stretches of straight quilt stitching, then this may be one machine well worth your attention. In fact, The Tool Report considers it one of 2018's best all-around sewing machines, even without some of the functions a general sewing enthusiast might miss. Consumers liked it as well. Accordingly, 100 percent of Amazon purchasers gave this machine five out of five stars. This Janome is a lot of machine! It can do just about everything except make your quilt for you. It is also very, very, very quiet. Additionally, the AccuFeed system is designed specifically for sewing multiple layers. Its purpose is to keep bottom layers from bunching and puckering. And, according to reviewers at The Tool Report, this feature works really well. The price tag will give a lot of people pause. Even if reviewers and customers agree that it's a wonderful machine, that's still a lot of money. If you can look away from the price for a few minutes, this is a lot of machine for your money. Not only are you getting a longarm quilting machine with extended throat space, but you're getting one heck of a general sewing machine as well. For example, this machine comes with 270 built-in stitches, including three different alphanumeric fonts. You also get 11 one-step buttonholes. On top of that, it comes with an extensive accessory pack, with different presser feet, a knee lift, and all sorts of other goodies. Could this be your new quilting machine? You'll have to make that decision, but we think it's a darn good one. As with a quilting machine, you can choose an embroidery machine that does only embroidery, or an all-purpose machine that also does embroidery. Which is right for you? You'll have to think about it. Either way, there are some terrific Janome sewing machines for embroidery on the market today. When choosing a machine for embroidery, there are two main features to look for: the stitch library and the hoop size(s). 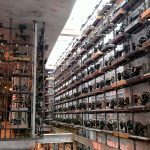 Some sewing machines have a library of pre-programmed stitches. Many will allow you to upload new stitches to the machine's library. And then there are the machines that will let you edit stitches right on the machine for a customized experience. As for hoop sizes, generally, the more and bigger the better. There's a vast price range for embroidery machines. A professional-quality, multi-thread Janome embroidery machine can cost thousands of dollars. However, you can find single-thread Janome sewing machines with embroidery functions for much less. But you'll probably still end up paying over $1,000. The following are our picks for the best Janome embroidery machines. Hoop size(s): Up to 7.9" by 7.9"
The generous embroidery library is easily expandable via a USB connection. Additionally, you can edit your patterns right on the machine. The hoop size will allow you to do many different designs in different sizes. It is an embroidery-only machine, so you won't be using it for your other sewing needs. ​Some users have reported thread tension issues. Fab at Home calls the Janome. 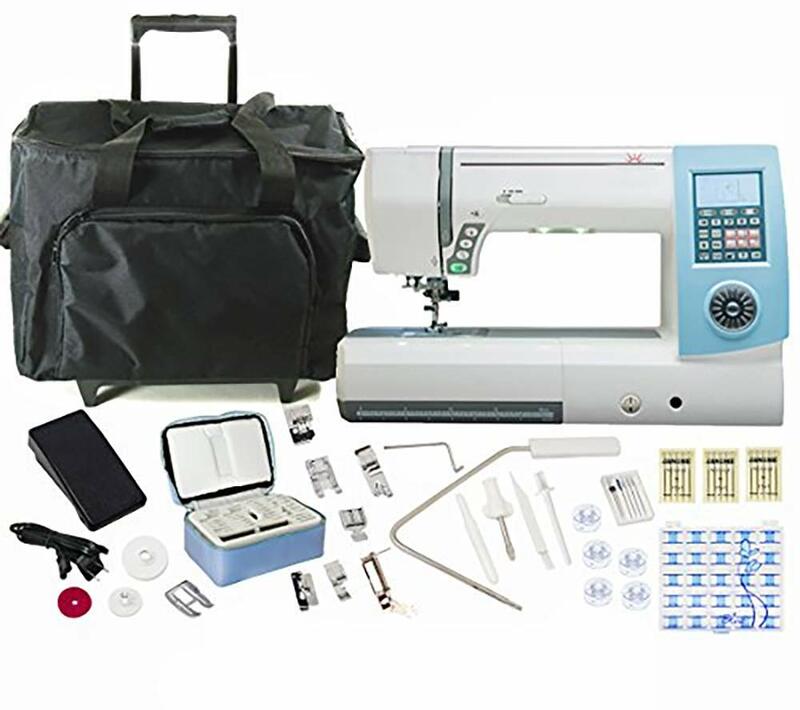 Memory Craft 400E the best professional embroidery machine of 2018. And both professional and consumer reviewers agree that this is a lot of machine for the money. It's fast, boasting a maximum speed of 860 stitches per minute. Fab at Home calls this model quick, efficient, and powerful. We also liked the expandable and editable pattern library. Stitch library: 425 stitches, 338 embroidery designs, 10 fonts including European letters, and 13 buttonholes. Very expandable. Where to start? Not only is there a huge workspace on both sides of the needle, but there's also a large stitch library. Moreover, you can create your own designs on the machine, edit them, and execute them, all using the sizable LCD touchscreen. It is a fantastic all-around sewing machine, a very decent quilting machine, and an excellent embroidery machine as well. As fantastic a machine as this is, the price tag will be an obstacle for many buyers. This machine indeed does appear to do it all. First, it has an extended throat space for quilting. There's an entire 11" between the needle and the side of the machine. It also has Janome's AccuFeed system, for working with multiple layers. And this is just the beginning. If you're wondering about specific embroidery features, this machine has 425 decorative stitches and over 300 embroidery designs. What's more, you can not only upload embroidery designs and edit them on the machine -- you can create your own designs as well, using the unique Stitch Composer. Reviewers at Fab at Home and Sewing Insight love this machine. As do verified Amazon purchasers, none of whom gave this model below four stars out of five. Serging, or overlock stitching, means stitching around the edge of a piece of fabric. You can use this stitching for finishing hems and edges, or for sewing two pieces of fabric together. ​Serging makes a nice, neat, fray-free edge or seam. Sometimes a serger will cut the fabric's edge as it sews. If you do a lot of hemming or garment-making, a dedicated overlock machine, or serger, can be invaluable. But since a multi-thread serger does only overlock stitching, if you want a machine that does other kinds of sewing as well, you should look for a general sewing machine with a serging stitch. 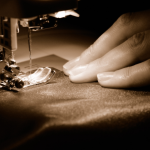 Whether you're looking for a dedicated serger or a general sewing machine with serging stitches, there are a few things to take into consideration. Sergers use either three, four, or five threads. On the one hand, three-thread machines are the cheapest and easiest to use. On the other hand, four- and five-thread sergers create a stronger stitch that is better capable of holding a seam together. 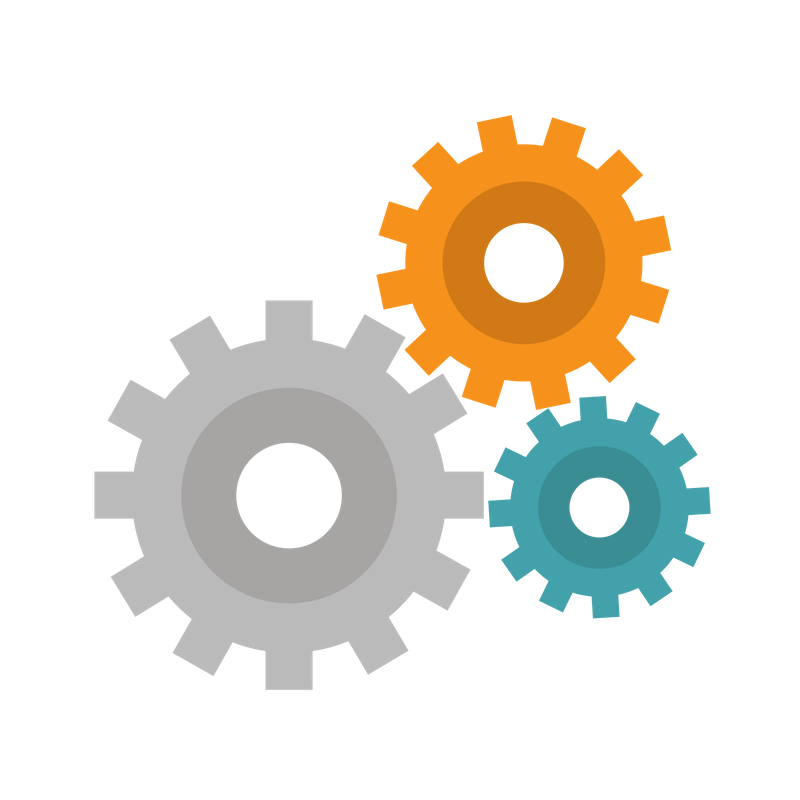 Because of the multiple threads, sergers can be complicated to set up. A good auto-threader can spare you a lot of grief. 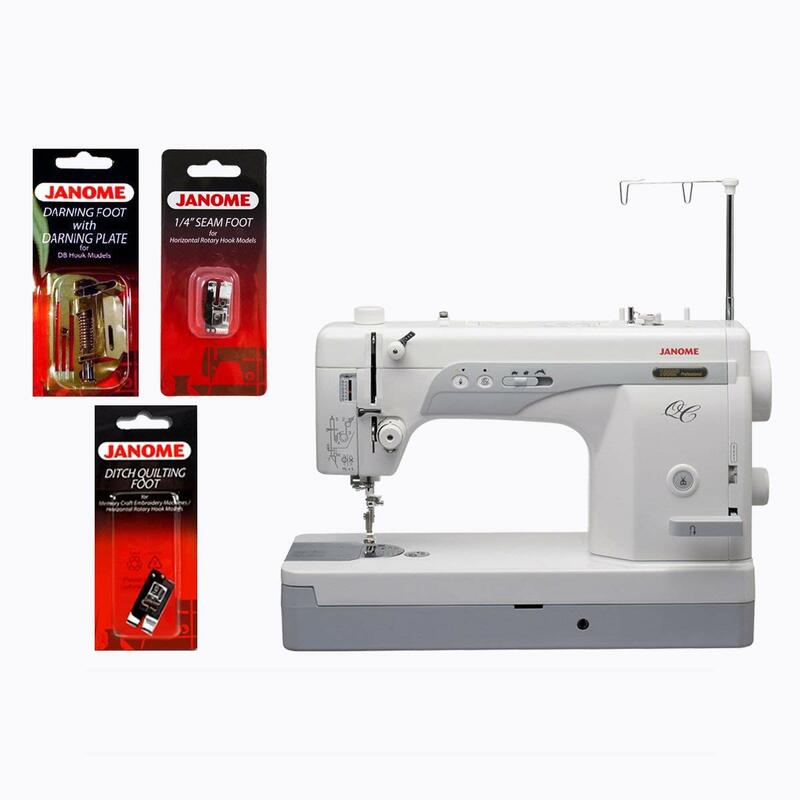 Just like with standard sewing machines, you can find computerized, electronic, and manual sergers. With a manual serger, you adjust thread tension and size by hand. An automated serger allows you to use pre-programmed stitches. An electronic serger combines the best of both of these. 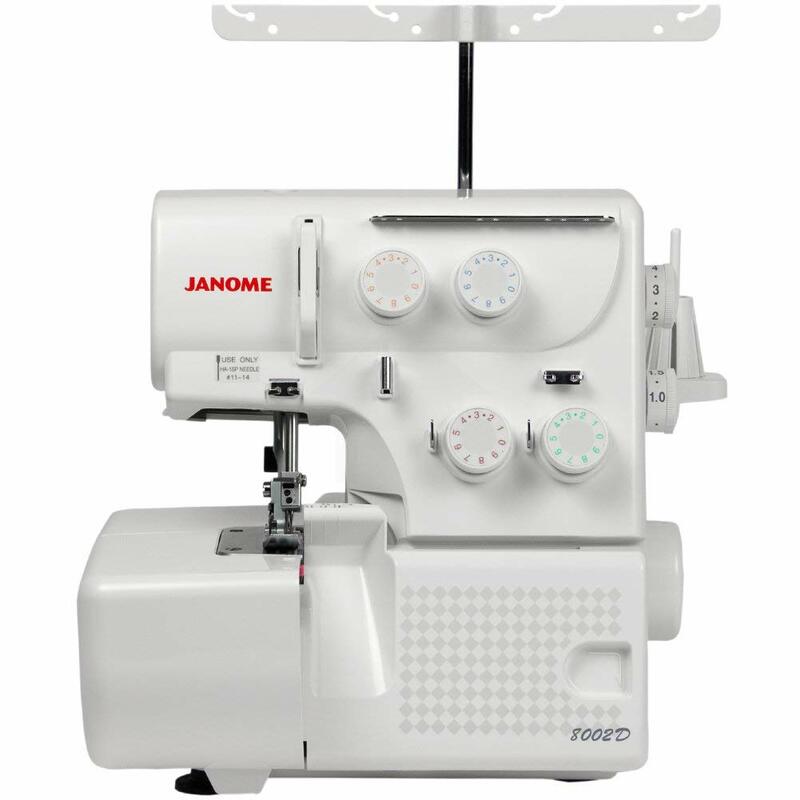 You can find numerous Janome sewing machines for serging for just under $200. For a pleasant surprise, our recommended model that combines overlock and lockstitch functions won't run you that much more. Finally, the following are our top picks for the best serging machines. At $299, this is a very reasonably priced serger, especially when you're factoring in Janome quality. You can use it for either three-thread or four-thread serging. Unfortunately, several consumers found this machine difficult to thread. She Likes to Sew really likes this model for its versatility, value, design, and quality. They also consider it a good machine for beginners and experienced sewers alike. Finally, they consider it good value for money. 70% of 100 Amazon purchasers gave this model five stars out of five. It is a very basic, simple, easy to use machine. It would be a terrific machine for a first-time sewer. It also handles thick fabrics and multiple layers well. And you can't beat that price for Janome quality. There are some cons with this machine though. For instance, you can't adjust stitch length, which some sewers may find limiting. Also, the stitch library is limited. Quilter's Review calls this a portable that sews like a big machine. It's not fancy or complicated, but it has a modest number of useful stitches, including a serging stitch. On top of that, according to Quilter's Review, it can handle thick fabrics and multiple layers just as well as a full-sized machine. It is a very, very basic machine. However, it's one of the most affordable Janome sewing machines on the market. If simple and basic are what you're looking for, this one may be worth your attention. Lightweight and compact size perfect for travel, class or as a backup machine. 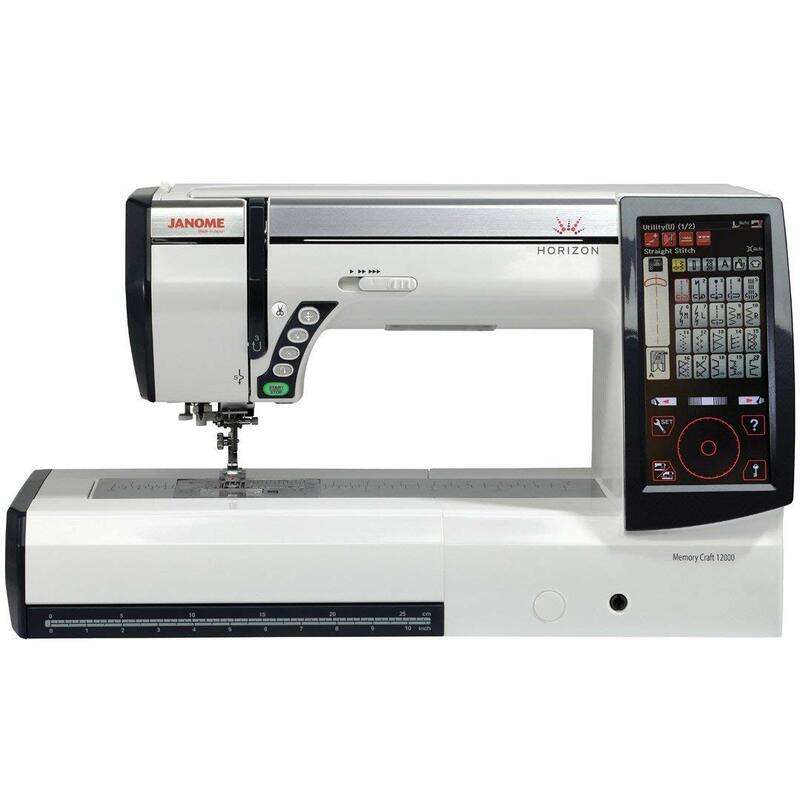 You've seen a wide variety of Janome sewing machines at some different price points. Which one do you think would work best for you? Are you looking for a do-it-all multipurpose machine? Or perhaps a high-quality machine that does one thing and does it well? Either way, there's a Janome made for your needs.